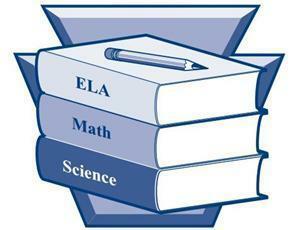 *Students in grades 3, 4, & 5 will take both ELA & Math PSSAs. *ONLY 4th grade students will take Science PSSAs. During this time, it is extremely important to send your child to school well-rested and in comfortable clothes.